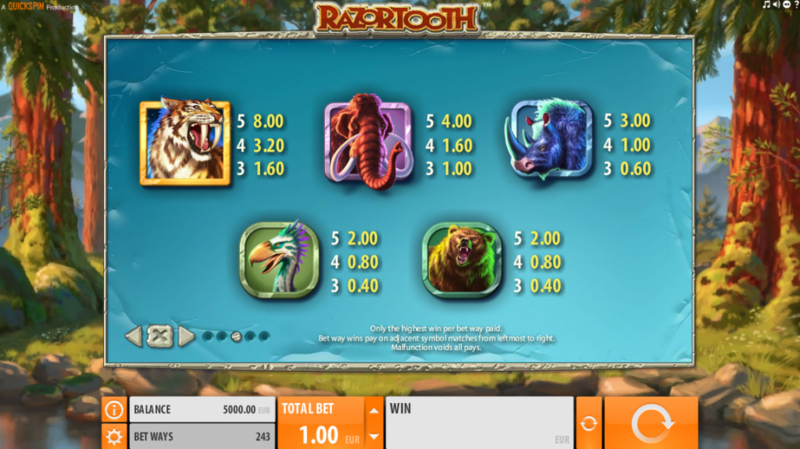 With 243 varying ways to win, Razortooth offers an experience that will leave you fascinated and pumped with adrenaline. The unpredictable random wilds make for an intriguing gameplay. Try your luck among dangerous animals in the woodlands of the ice age! 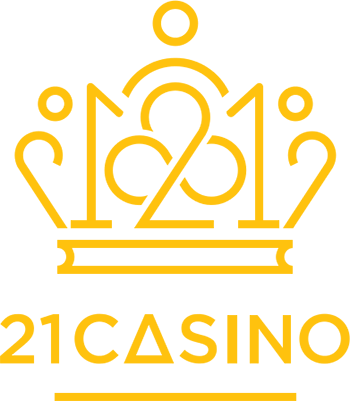 Quickspin has again fulfilled everyone’s expectations and delivered a high-quality casino experience. The cartoon inspired graphics show dangerous creatures that are often reminiscent of fantasy animals, set in a beautiful, softly drawn forest glade. Majestic mammoths, hissing saber-tooth cats, roaring bears, blue rhinos and colourful birds slide over the icy reels between beautiful frozen gemstones. The striking graphics are accompanied by enjoyable, smooth spinning animations. Altogether, this creates a modern and sophisticated visual design that pleases the eye. Even though the relaxing background music is not too upfront, it creates an enjoyable, laid-back atmosphere for the game, which is by far more enjoyable than many fast-paced, stressful soundtracks found in other online games. Quickspin, the innovative Swedish game studio, introduces a new pay table in this game – with 243 ways to win, resulting from a 5 reel game play. 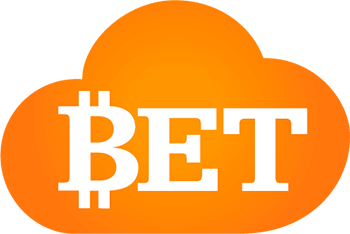 As a result, the player can expect an increased pace with higher payouts, making for a more prosperous gaming experience. This manifests itself in a more engaging and motivating game that can make hours feel like minutes. If you feel like risk-taking, you can bet up to 100 per game. For players who are afraid of the wild, however, the minimum bet is only 25. This gives everyone the chance to enjoy the thrill of the wild. , this game has a medium Return to Player rate, ranking on the same level as, for example, the classic Starburst. 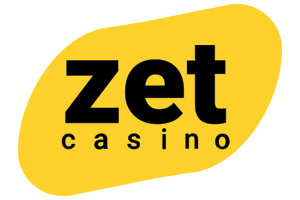 It is also possible to sit back and enjoy this beautiful game, with up to 1000 possible automatic games. The wild of this game derives from the name – the golden Razortooth logo substitutes for other symbols. The attack of the saber-tooth tiger, which jumps across the screen, will trigger up to 3 random symbols to become wilds. 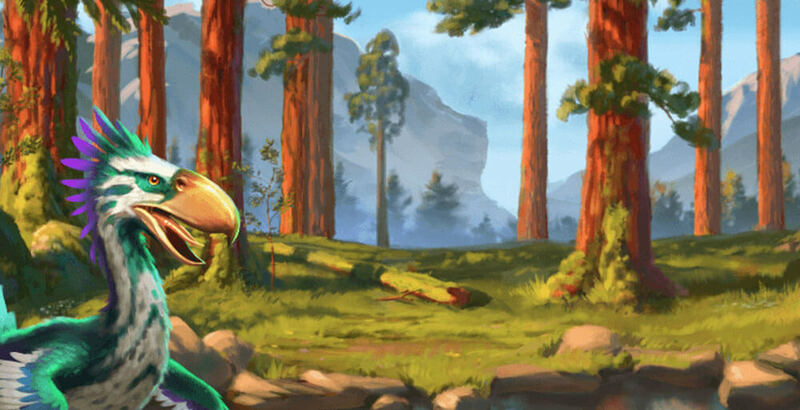 As explorer of the wilderness you have to use it in order to gain maximum wins. The glowing scatter symbol will trigger the bonus if it appears 3 times on a single spin, resulting in 5 free spins for the player. 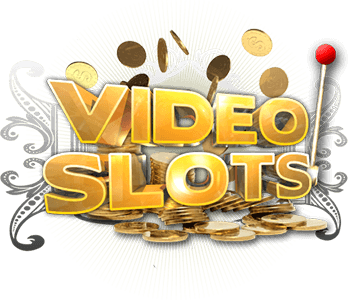 Each spin rewards the player with up to 2 savage wild symbols appearing on the reels, making for huge extra chances to win. Like most modern studios, Quickspin is also increasingly focusing on the mobile casino market to reach more customers. Their games seem to work well on all modern devices. In conclusion, Quickspin has created its own new milestone with this 243-win slot game. The beautiful graphics come together with an engaging and exciting gameplay, to create one of those games that just feel “right”. 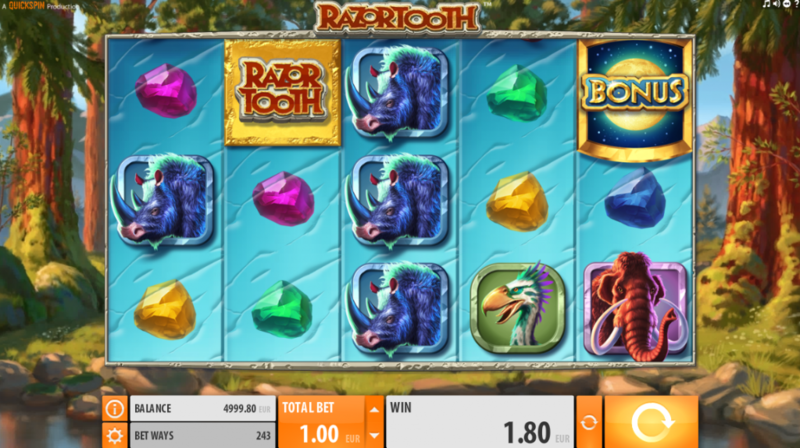 It is highly recommended that every slot enthusiast try Razortooth at least once.